Our next round of tryouts is coming up SOON — February 22 — and we hope to see you there! The basics: To try out, you must be at least 18 years old and identify as a woman, to be a TCDG skater*. You must bring or borrow skates and protective gear, including a helmet and mouthguard. For more information, including a complete list of what you need to bring to tryouts, please visit the link above. 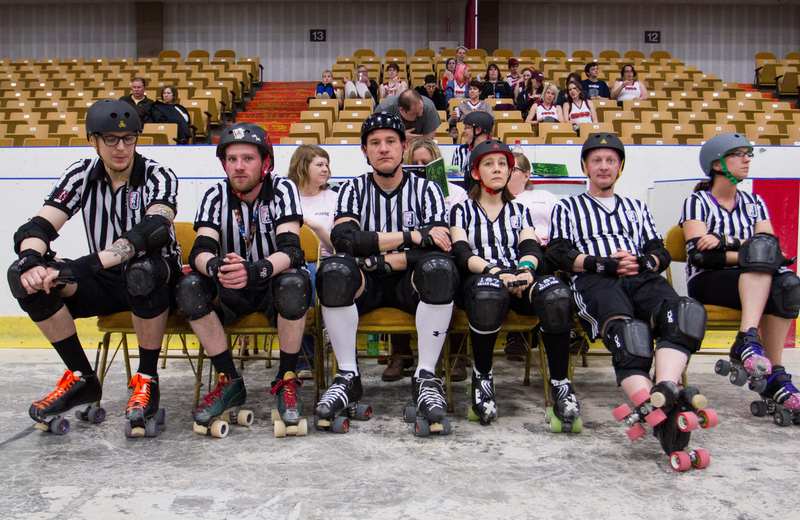 *TCDG is also looking for referees, NSOs and other volunteers, and we welcome men and women 18 and older. ← Great Night of Derby!